High demand on materials to increase the overall performance of automotive and aerospace components has forced the development of composite materials. Among the various composites, Aluminium Metal Matrix Composites (AMMC) are widely used to fulfill the emerging industrial needs. 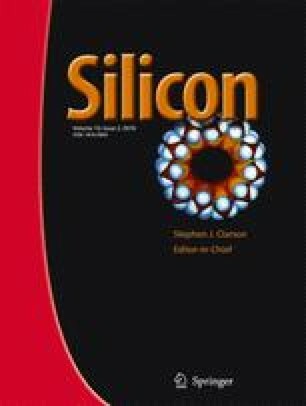 This paper deals with the investigation of mechanical properties of AMMC produced by the stir casting technique for various compositions of boron carbide and silicon carbide reinforced with aluminium alloy 6061. The tensile, flexural, hardness and impact tests were performed and it was found that the hybrid composites had better properties than pure aluminium. The microstructure of the hybrid composites was analysed using Scanning Electron Microscopy (SEM).